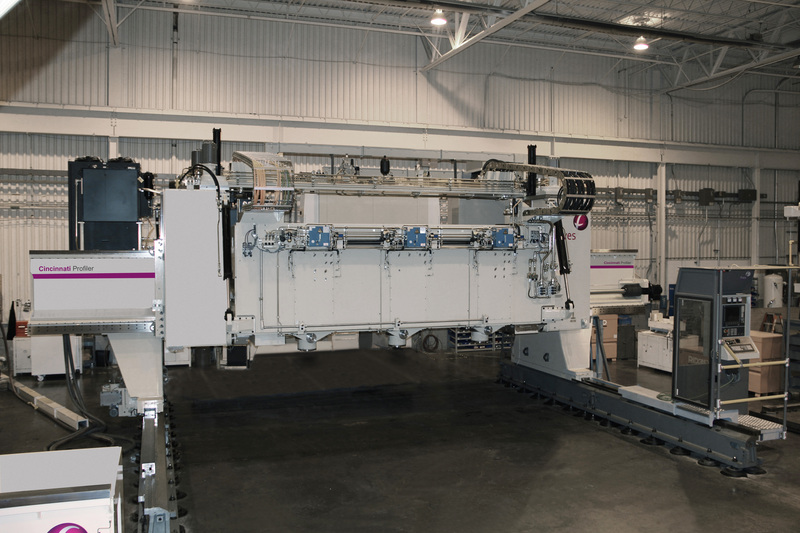 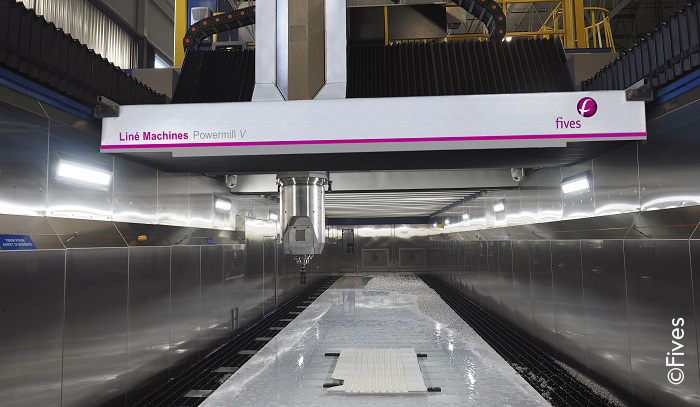 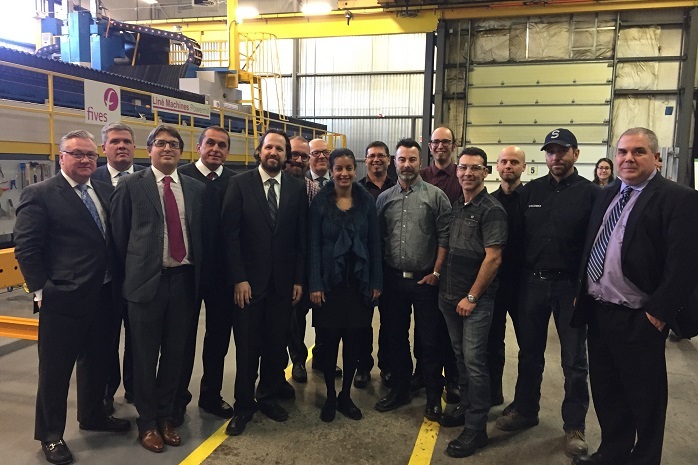 Sonaca Montreal, world leader in the manufacture of large aluminum aerostructure components for commercial and business aviation chooses Fives Liné Machines located in Granby, Quebec as partner to develop a high speed, technologically-advanced and maintenance-friendly 5-axis gantry mill. 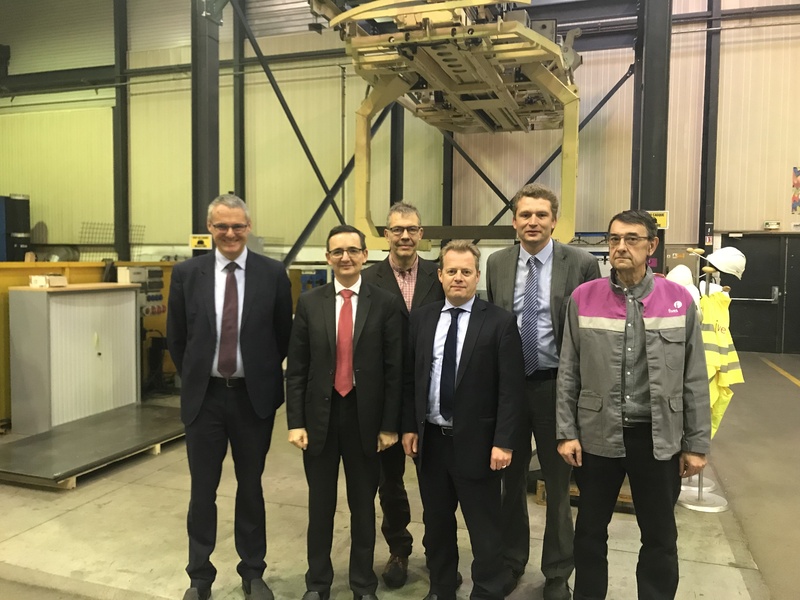 Fives is one of the European companies that innovate in terms of digitization, and is part of the communication campaign launched by CECIMO. 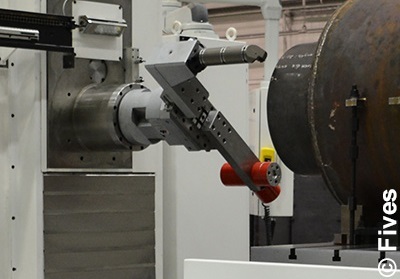 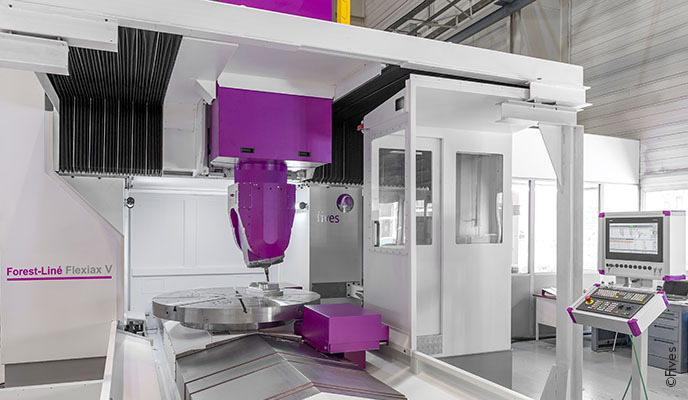 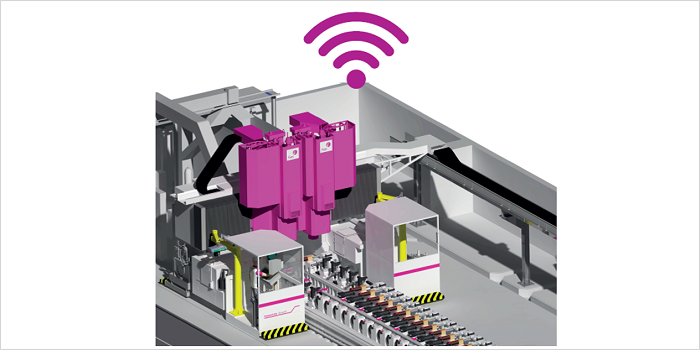 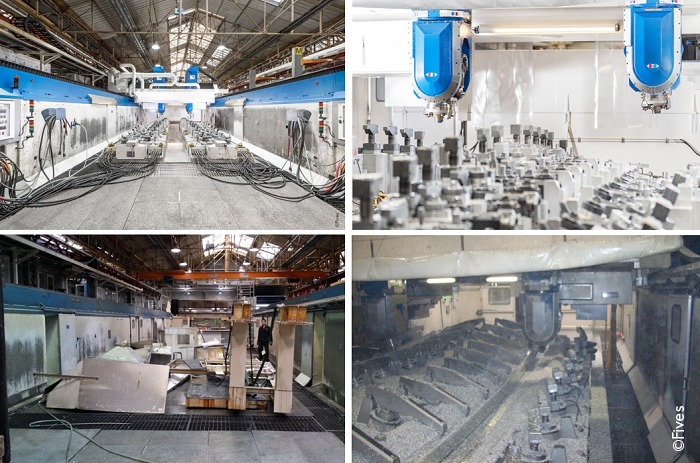 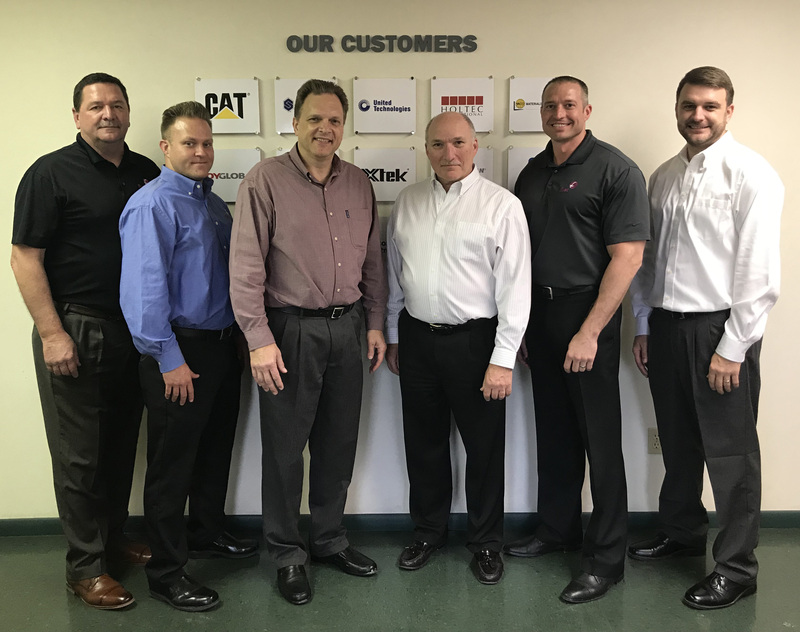 This campaign highlights the digitization in the machine tool sector.